We’re good for the civic sector. It takes a leader to find leaders, and with decades of experience in the civic sector we know how to identify your needs, build a process that works for you, and find the perfect fit. It’s what we’re all about, from our interests and education to our bedrock values. Get to know us. Read the detailed bios and get all the goods on our team. But what you really need to know is we’ve got experience, connections and we’re ready to talk… and to listen. Experience: We’re talking decades in the civic sector. No rookies here. That means we’ve got the skill and expertise your organization needs, with the professional recognition to back it up. Connections: We know people and people know us. That’s important in search, but it’s more than just a big list. It’s a good list. They’re not just connections, they’re friends. We treat others as they want to be treated and it shows. Ready to Talk: We may have impressive resumes, but we’re still approachable. Seriously: Give us a call. We’re regular people. We're also exceptional whistlers and agate hunters (OK, maybe we’re not that regular). 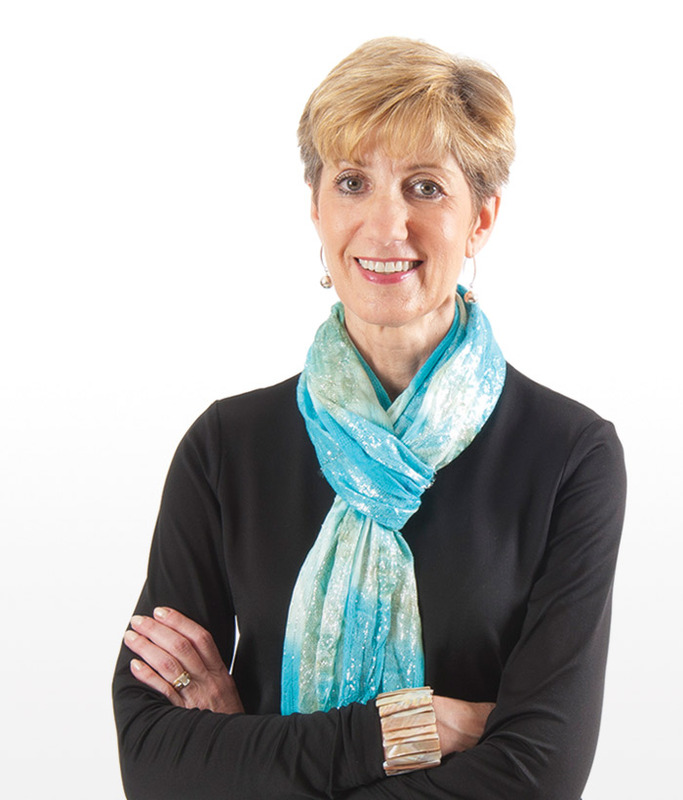 Marcia has been a leader in the Twin Cities executive search community for nearly two decades. Over the years, she has developed a specialty in nonprofit recruiting, most often working with boards of directors and search committees, assisting them as they make important and often challenging decisions. Minnesota Business magazine called Lars “the most networked man in the Twin Cities.” He’s spent his career doing what he loves best—connecting people with one another and with new opportunities to develop their careers and connections. With more than 20 years in executive search, Jill has worked across multiple industries. She started out as a search generalist, but has recently focused on nonprofit recruiting. It’s an area she loves. Helping good organizations find great leaders who can make a difference is satisfying work. Diane is an administrative guru, handling document preparation, scheduling and project work. She has over 25 years of experience in the nonprofit, professional services, manufacturing, hospitality and education sectors. Nathan devises strategies for "where and how to find" qualified candidates for both regional and national searches. A professional in executive search for nearly 10 years, Nathan has deep experience locating executives across industries, including health care, technology, nonprofits, arts and consumer packaged goods. As a search industry veteran, Bob has worked extensively with business owners, CEOs, Search Committees and Boards, helping them hire leaders to take their organizations to the next level. Bob’s search experience includes working in nearly every industry—from large public companies to startups to nonprofit and healthcare organizations. Diane has dedicated her professional career to recruitment. She has found talent for all levels across all types of organizations over the last decade. The most satisfying part of her job is matching top talent with the right opportunity for a successful, long-lasting placement. Good civic search doesn’t end when you find the right person. We stick around. Our team of on-boarding coaches works with newly placed executives to help them through the transition. Finding good people requires connections, and that starts with our advisory board. They help us go further, dig deeper and deliver for our clients. They offer feedback, pushback and help make us better. Good references offer perspective you won’t get from resumes and interviews. But making the most of references requires deep, probing questions to draw out the details and get new insights on candidates.